We put so much love into each one of the wedding films we craft. This selection of wedding videos highlights our style & gives you an idea of what to expect when working with us. 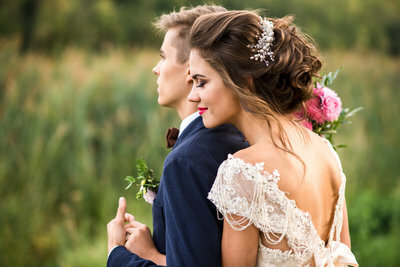 In 2012, after many years in the creative industry, I launched Willow Tree Films with the objective of crafting authentic wedding films using video. 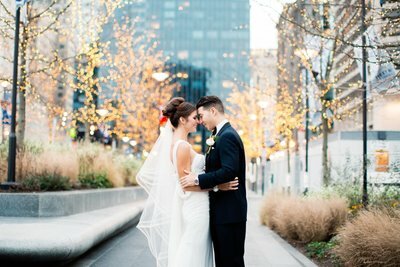 Stemming from a passion for music, storytelling, and attention to visual detail, my wedding videography and filmmaking focuses on capturing couples in love and telling their unique stories. My goal is to put intentional focus on the organic, natural details of the day, no matter how small, and to hand-craft a timeless keepsake. Every single detail was impeccable. From the soft white color scheme, to Lindsay's floral crown. Every fluttering candle, and the old barn wood. 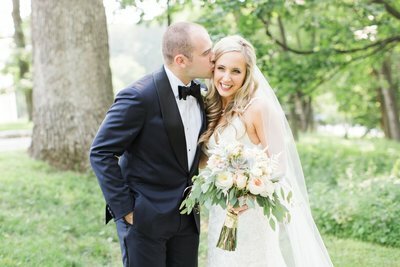 This Ashford Estate wedding was absolutely perfect. Photography by Kay English. Emily + Charles’ wedding was an absolute dream. 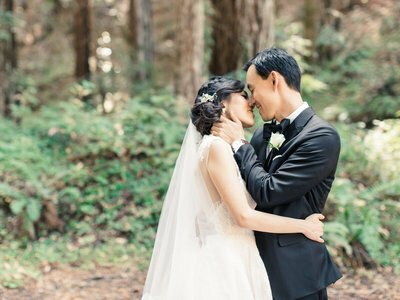 Tall towering redwoods, the brisk California air, string lights illuminating the trees, heartfelt and comical vows that had the entire crowd crying with laughter, made for one incredible west coast celebration in the woods! 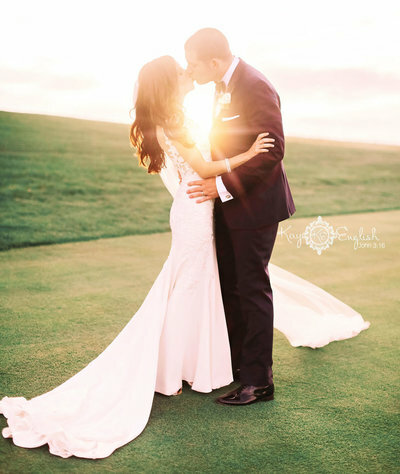 Amanda + Zachs' fall wedding at Trump National was truly stunning. 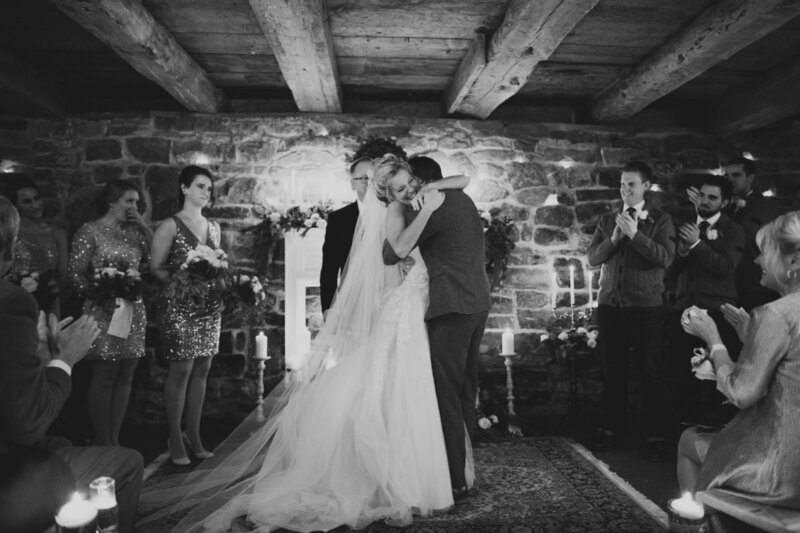 Amanda's lace lined dress was beautifully elegant, an intimate outdoor ceremony surrounded by their closest family and friends, and filled with some of the most thoughtful and kind toasts shared by candle light. 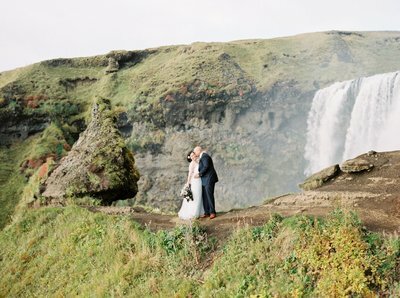 Kristen + Elliots' Icelandic adventure was one I will never forget. The country of fire and ice was the perfect backdrop to exchange their deeply faceted, heartfelt vows. 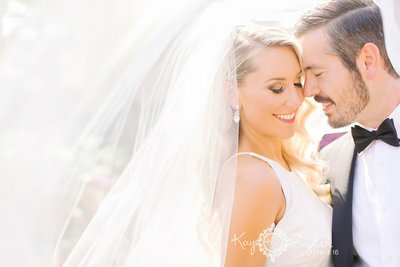 Michelle + Clarks' summer wedding at the Cairnwood Estate had an elegant, European feel. Market lights strung from pillar to pillar, a beautiful warm summer night, and dinner by candlelight, set the backdrop for the perfect outdoor reception. Ronnie + Abes' intimate memorial day weekend wedding took place on the grounds of a private safari estate on the Eastern shores of Maryland. The two of them met five years ago at their best friends wedding and stood before each other on this day, in the presence of their loved ones, to exchange the deepest and most intimate of vows. "THE MOMENTS THEY CAPTURED, ARE MOMENTS YOU FORGOT EXISTED. We can’t say enough good about Willow Tree Films." 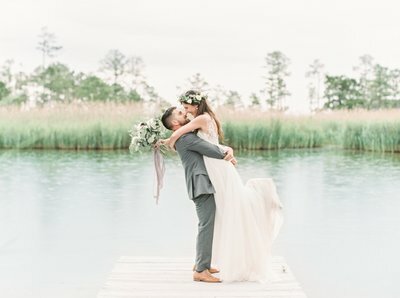 "WILLOW TREE FILMS HAS AN IMPECCABLE ABILITY TO CAPTURE THE MOST IMPORTANT ELEMENTS OF YOUR JOURNEY in a way that is so raw and pure, and yet so unique and captivating." "THEY CAPTURED WHAT I COULD ONLY HOPE TO HAVE IN MY MEMORY. It is more meaningful than I could even put into words."